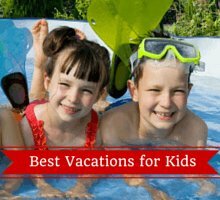 We've found the best Nice family hotels and the most family friendly accommodations in Antibes, Monaco and the French Riviera area. 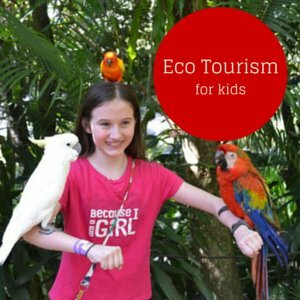 The South of France is a lovely area to explore with kids! 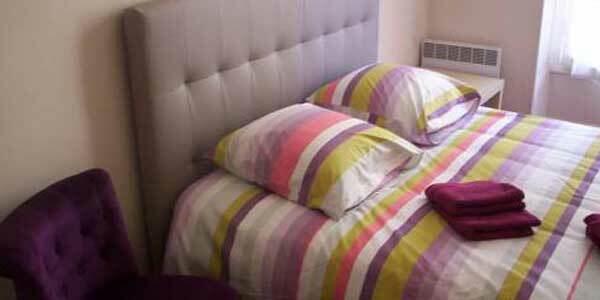 Are you looking for a budget family room in Nice? 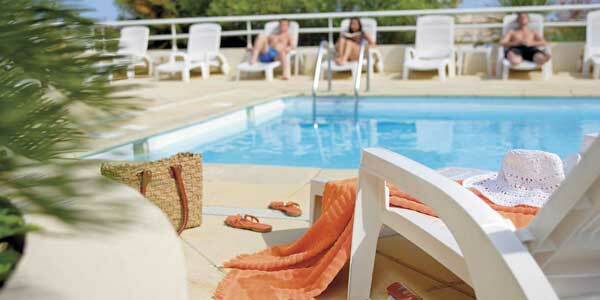 A family campground in Antibes or a luxury resort for families along the Cote D'Azur? Check out our recommendations below! 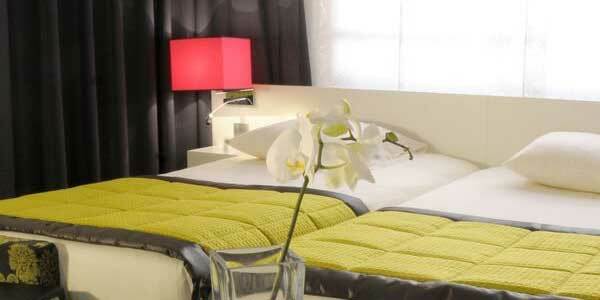 Goldstar Hotel is a 4 star family friendly hotel in Nice. The family suites have kitchenettes which is great for storing snacks and drinks. There are plenty of restaurants, shops and cafes nearby. 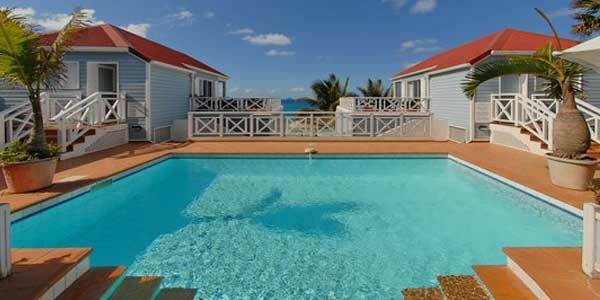 Walking distance to the beaches and Promenade. Swimming pool on roof with lovely terrace! It has various suites that can sleep a family of 4, 5 or 6. 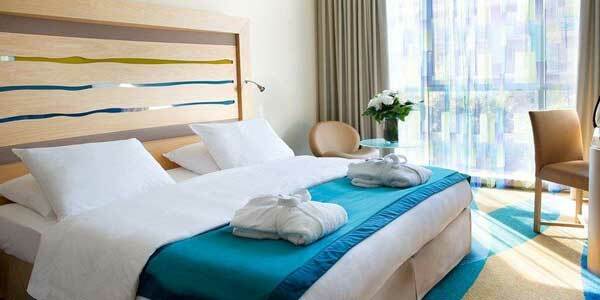 Radisson Blu is one of the best luxury Nice family hotels. The location is great! They have a free shuttle to the city center. Family suites that can sleep 4. 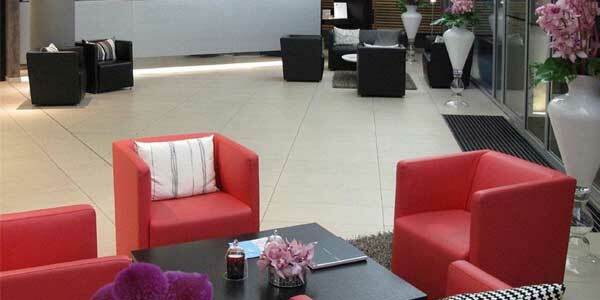 Mercure Promenades des Anglais is a great value hotel located close to the Mediterranean Sea. The location and value is wonderful with loads of shops and restaurants nearby. It is a modern hotel with flat screen tvs and mini bars in the room. One of the best Nice family hotels. Hotel Aria is a cheap Nice family hotel. It is in a fantastic location in the heart of Nice with the beaches nearby. A grocery store is just down the road. 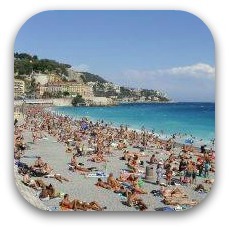 Walking distance to the Promenade Des Anglais and the beaches. Discount breakfast prices for kids. Rooms that can accommodate a family of 4. Some rooms have separate sleeping areas for the kids. 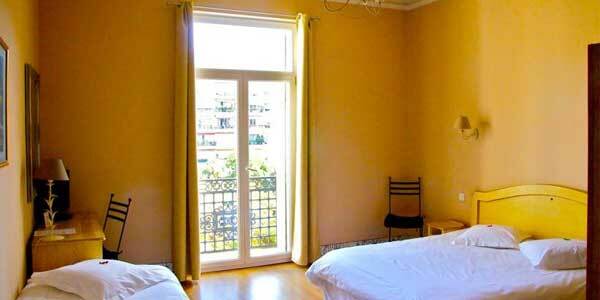 Nice Fleurs is a great option for families looking for a cheap place to stay with kids. They offer holiday apartments close to the beach. Nothing fancy here, just the basics, but great for those on a budget. Near the beach and the Promenade. Apartment style rooms that can sleep a family of 5 or 6. 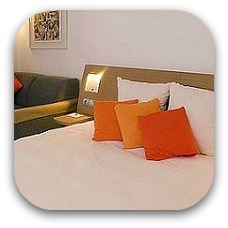 Residence Royal Antibes is one of the best Antibes family hotels. It is located on the coast of the Mediterranean Sea. It is upscale with a lovely restaurant on site. Private beach for the kids to play on. Suites that can sleep 4 or 6. Baie des Anges is a wonderful family friendly French Riviera hotel located in the hills of Antibes. You will enjoy great views of the Mediterranean Sea. Meal plans are available. 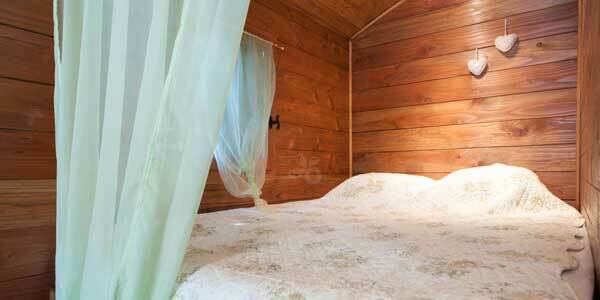 Quad rooms that can sleep 4. 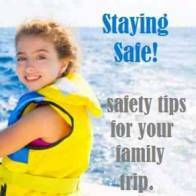 Camp du Pylone is one of the best campgrounds in the French Riviera for those traveling with children. Camping is a great way to save money and enjoy nature! 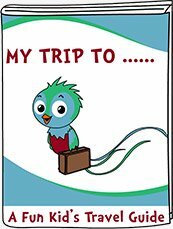 You can pitch a tent or rent a trailer/mobile home from one of the private rentals. There is lots of public transport nearby. 2 or 3 bedroom mobile homes. 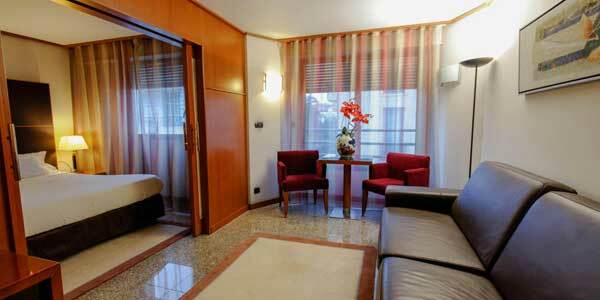 The Adagio is a good choice for those looking for affordable Monte Carlo family hotel. There is a bakery and grocery store underneath so you can stock up on snacks for the family. 1 km from the beach. 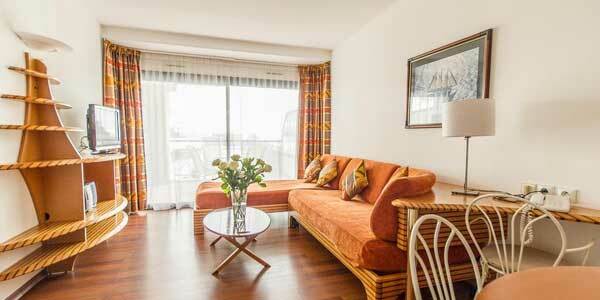 Suites that can accommodate a family of four. Quai Des Princes is another one of the Monaco family hotels. 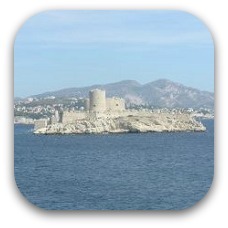 It is situated near to Monaco in Cap d'Ail overlooking the marina. Family suites with kitchenettes that can sleep 2 adults and 2 kids. 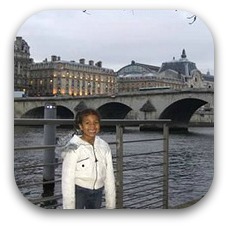 More France family travel articles! 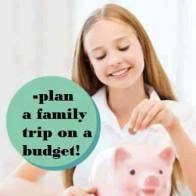 Marseille Family Hotels for all budgets!